Dr. Jeff Baker was born in Michigan. He moved to Oregon as a young boy, living in the Eugene & Bend areas, where he attended Bend Sr. High and Central Oregon Community College. 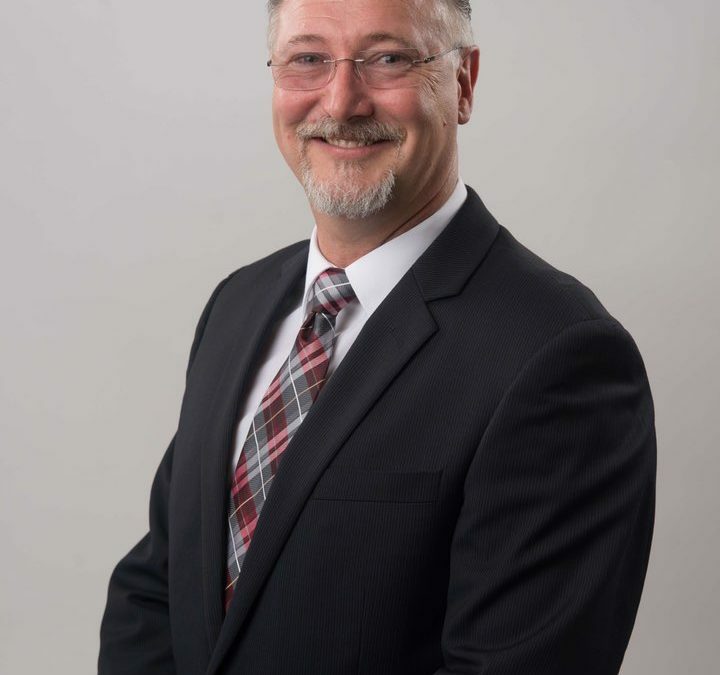 He graduated from University of Western States in 1989, and after graduation moved to Salem where he worked for a year and a half as an associate doctor of a Chiropractor and for a Medical Doctor. Dr. Baker and Terence Young, MD were the first DC-MD pair in Oregon. In 1991, Dr. Baker started a private practice and has been a strong supporter of the community. Through his prior associateship experiences, he saw first-hand the benefits that came to his patients when doctors of different medical profession specialties worked together for the betterment of the patients. Because of this Dr. Baker and his clinic is well known among doctors of various medical professions, and his clinic is trusted and well-liked among the medical community at large and is a promoter of a multiple disciplinary approach to recovery and wellness. Dr. Baker furthered his education in 2000 by focusing on advanced training for automobile crash injuries through the Spine Research Institute of San Diego where he received a Master’s in Whiplash Traumatology. He also received a Forensics Certification in Motor Vehicle Crash Injuries through the Center for Research into Automotive Safety and Health (CRASH), where he was involved in human-volunteer crash testing research with published author & whiplash specialist Dr. Arthur Croft. Dr. Baker remains actively involved as one of the leading experts in crash investigations, and regularly serves as an expert witness in crash injury trials. He has also lectured through the Oregon Trial Lawyers Association (OTLA) to provide continued education to trial lawyers and judges on the topic of automobile injuries. Dr. Baker is also a Certified Medical Examiner through the National Federal Motor Carriers Safety Administration, and is qualified to provide physical medical examinations for commercial drivers. On a personal note, he has been married over 30 years. His wife Tammy and all 3 of their daughters have worked at BACK to Health Clinic throughout the years – which is a family owned and operated local Salem business. He presently has 7 beautiful grandchildren. His personal passions include camping, bow hunting, and the great outdoors in general. He collects old handmade glass marbles from the Abraham Lincoln era and has an extensive antique marble collection. He also enjoys cars and car-related events.